Titus Learning first met with staff at Jerudong International School to discuss a trial of the EduLink app, which would allow staff to more easily access data from their management information system whilst out of school and using mobile devices. The school had identified a number of key tasks which needed to be performed ‘on the move’ including taking class registers, updating achievement data and logging behavioural incidents. They were keen to trial competing systems side by side to get a better idea of what would work best for them, and selected Titus Learning’s Edulink app as one of two test cases. After a trial period of several months during which the school evaluated both systems side-by-side, the team at Jerudong opted to continue with the Edulink app. The decision hinged on a number of factors, including the ease of use of the interface, extensive functionality and compatibility with a range of devices and operating systems. In each of these areas the team felt that Edulink outperformed the rival app significantly. 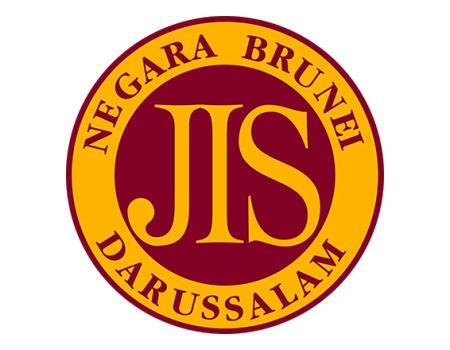 Having rolled out Edulink to the user base, the Jerudong team requested that Titus Learning add some extra functionality to the app which would support the school’s chosen reward system, ‘Polio Points’, an initiative which matches achievement points earned by students with donations to a charity aimed at eradicating polio. Titus Learning were able to add a custom feature to the Edulink app, which allows the awarding of ‘Polio Points’ in the categories of Leadership, Integration, Participation, Thinking Skills, Language, and Active Engagement from any device. All staff at Jerudong now have access to EduLink, and are using the system consistently on a daily basis to update registers, and also to access and write reports when off the premises. The leadership team have found it much easier to set high expectations of staff, and in turn the flexibility allowed by EduLink has proved popular with users. Looking to the future, Titus Learning hopes to work with Jerudong to refine the EduLink app even further, with feedback from staff informing improvements to the navigation and available features.